This photograph shows Barclay Bros. studio at 143 Princes Street. 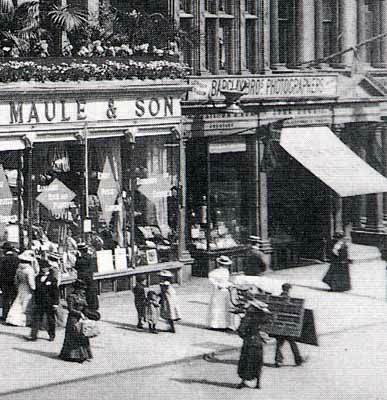 It is a detail from the extreme right hand side of a photograph of Maule's Department Store, decorated for a Royal Visit to Edinburgh, probably taken by JCH Balmain.  Please click here to see the whole photograph.